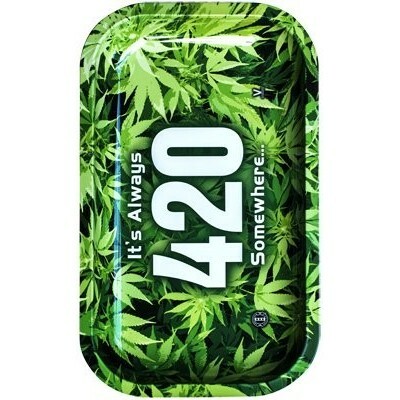 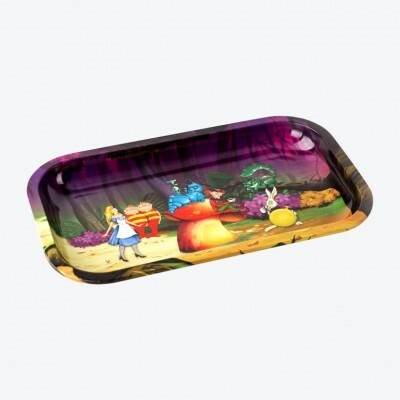 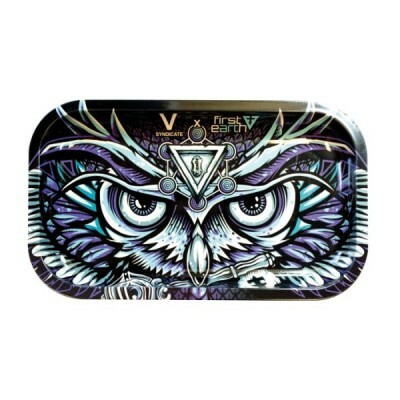 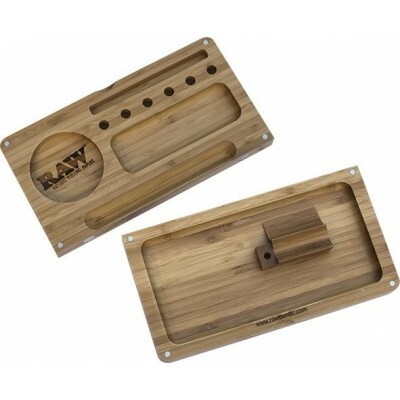 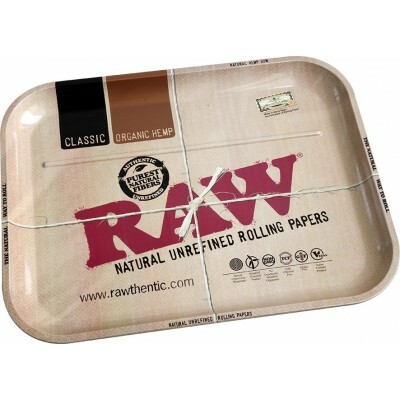 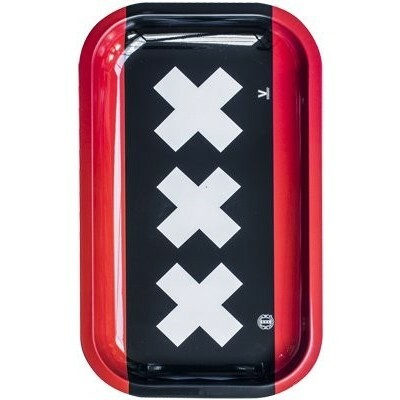 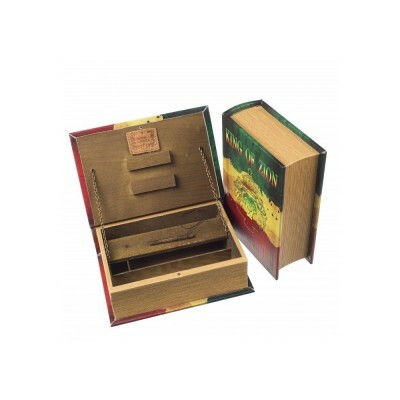 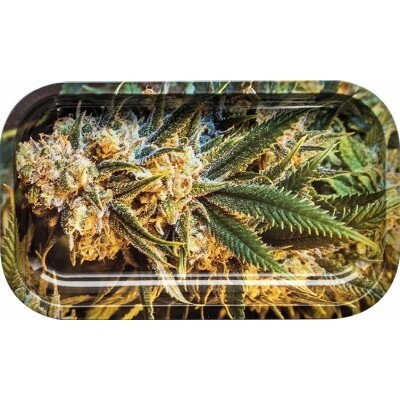 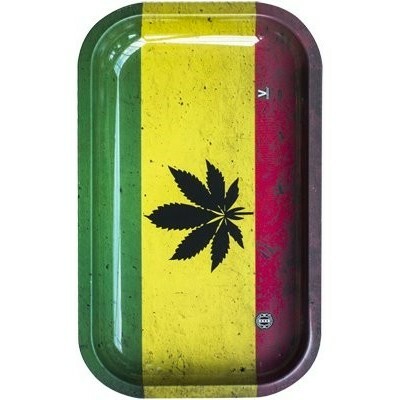 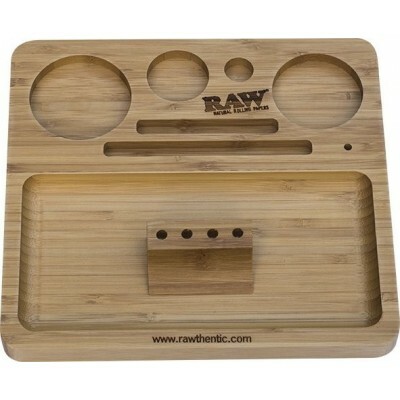 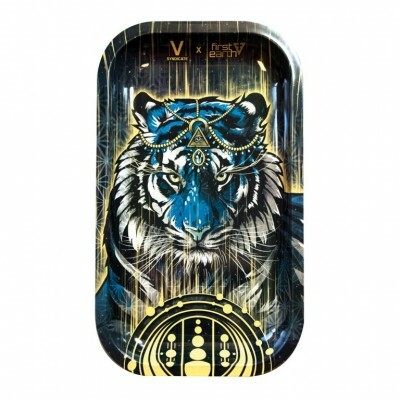 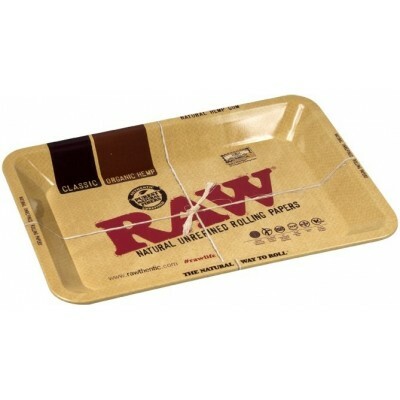 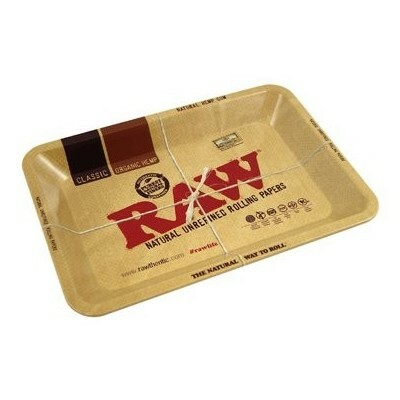 This Metal Rolling Tray provides you with the best area to roll your jazz cigarettes; gone are the days of random bits of skins, roach and 'erbs sitting around on your coffee table. 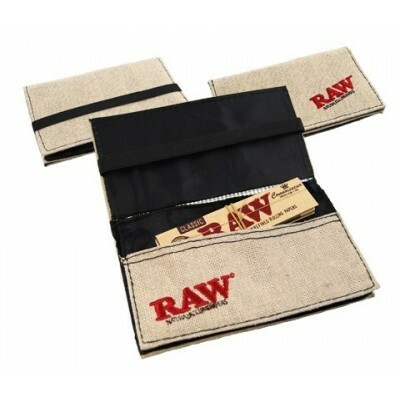 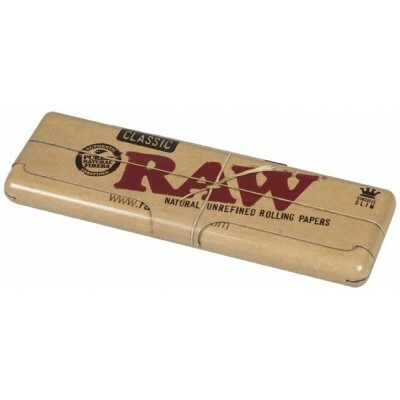 The corners are rounded so you can easily pick up your rolling gear without fumbling around. 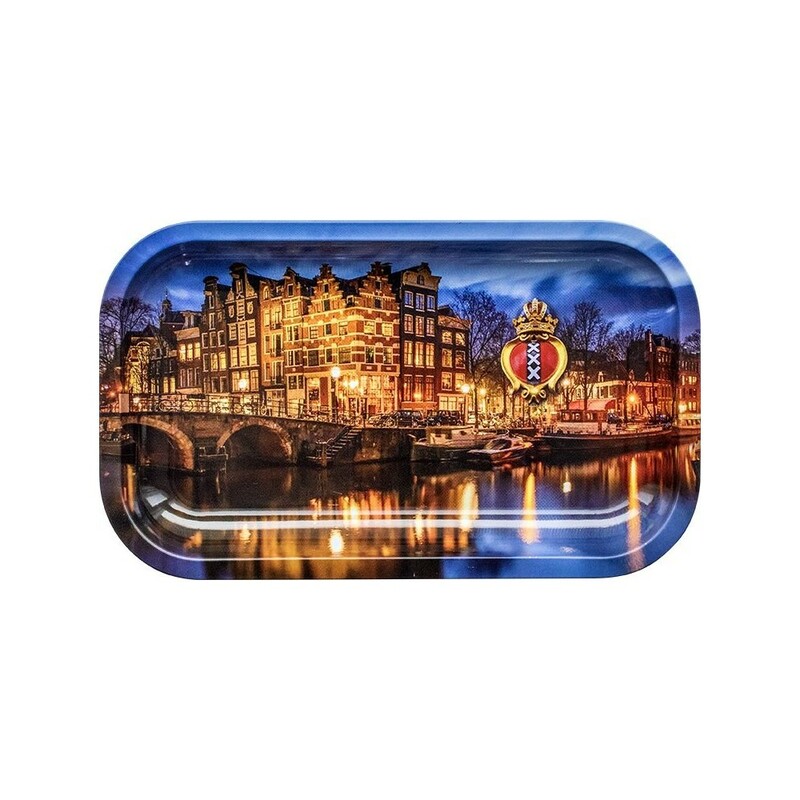 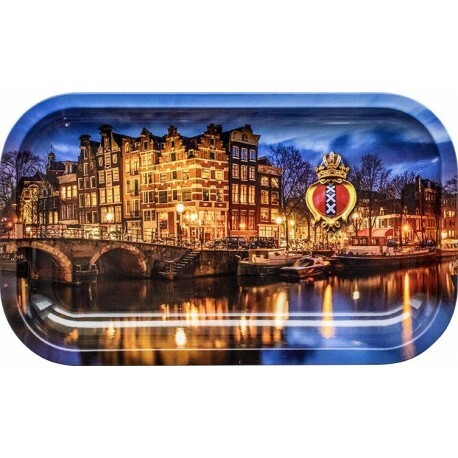 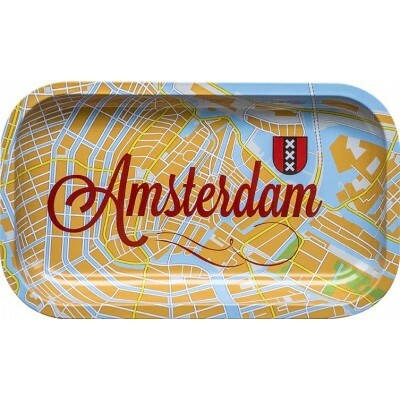 This design features the Canals of Amsterdam.